For my family, Memorial Day weekend has always been the unofficial start of the shore season. The beach house is opened up for the summer and it’s time for sand, sun, eating crabs, and relaxing on the deck. 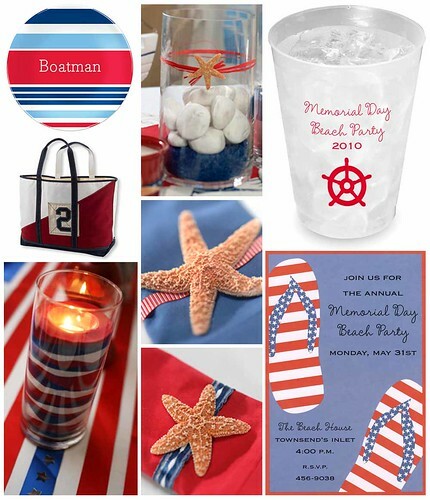 With the holiday fast approaching, I wanted to share some seaside suggestions for a maritime inspired Memorial Day.